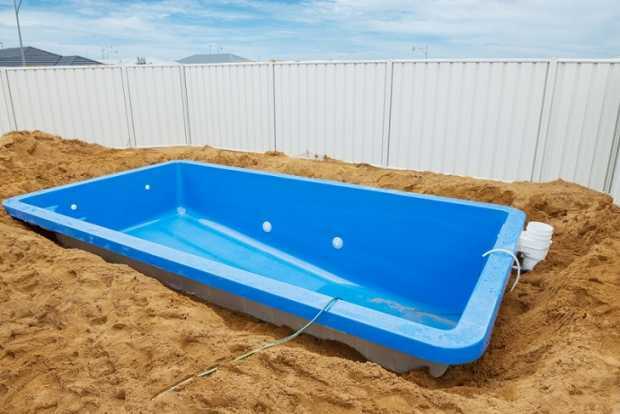 DIY Pool Installation – A Disaster in the Making? 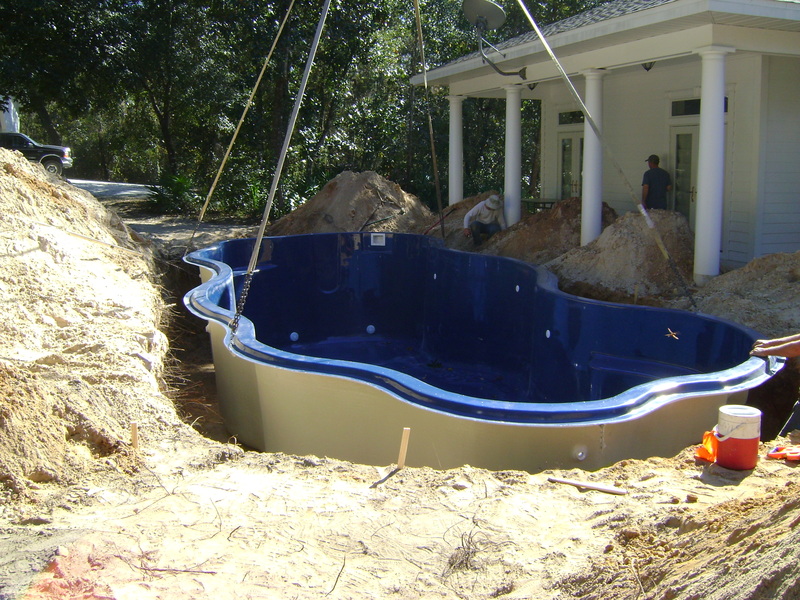 Installing a pool – how hard could it be? All you have to do is to dig a hole in your backyard and then get the pool shell delivered. Why pay a local pool company all that money when it is so easy to do it yourself? Especially after the koi pond you made turned out so well. Hang on a second, installing a pool is not quite as easy as it sounds. Believe it or not, getting that fiberglass shell incorrectly is actually harder than your typical concrete pool. And, considering how much that shell is going to cost you, this is not something that you want to mess around with. 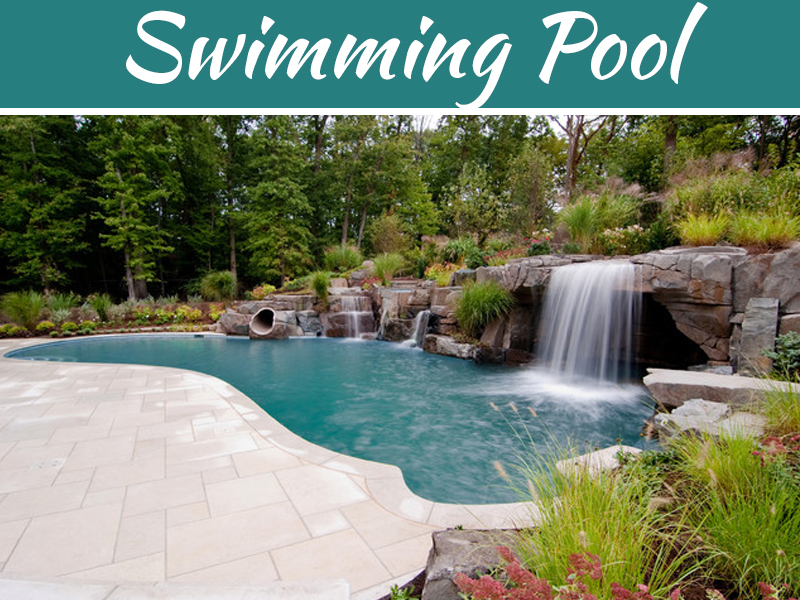 In this post, we will look at why installing a pool should be left to the experts. By hydrostatic pressure, I mean the force that is exerted on the shell by the water in the ground. When you dig a hole in the ground, the water in the surrounding area naturally wants to fill the gap. This pressure can be enormous. 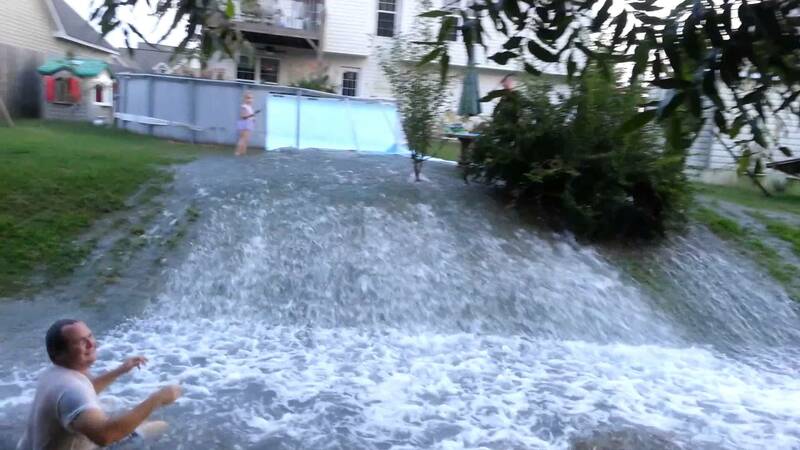 If your pool has not been weighted down correctly, the pressure could end up popping it right out of the ground, even when the pool is full of water. If this happens, you would have to start all over again. An experienced pool installer will be able to assess where the best spot for your pool is. 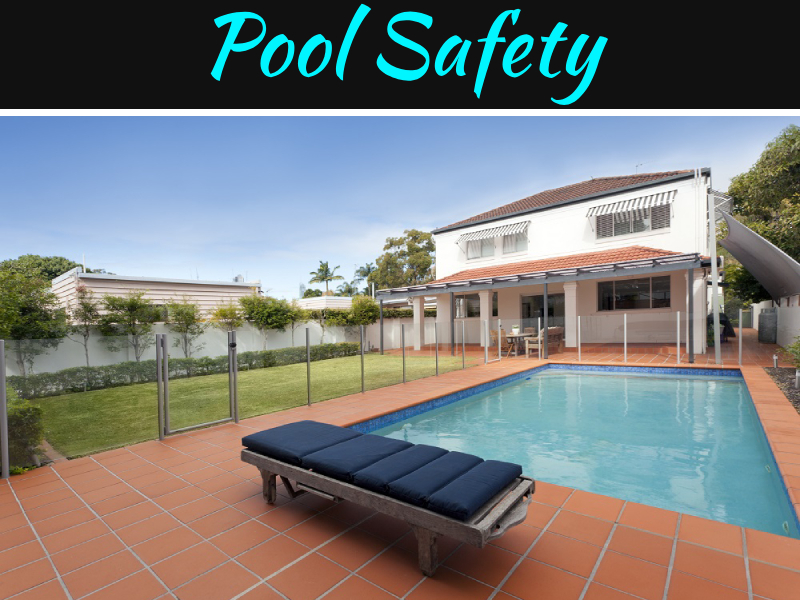 If the area is particularly wet, they can suggest restraining measures to keep your pool in place. In some cases, they will install a water drainage system to ensure that the area is drier. As the pool is settling into the ground, there is a possibility that it could crack, depending on the external pressure on it. Once the pool has been installed, if the proper measures have not been taken, it could slip, and this could also cause it to crack. 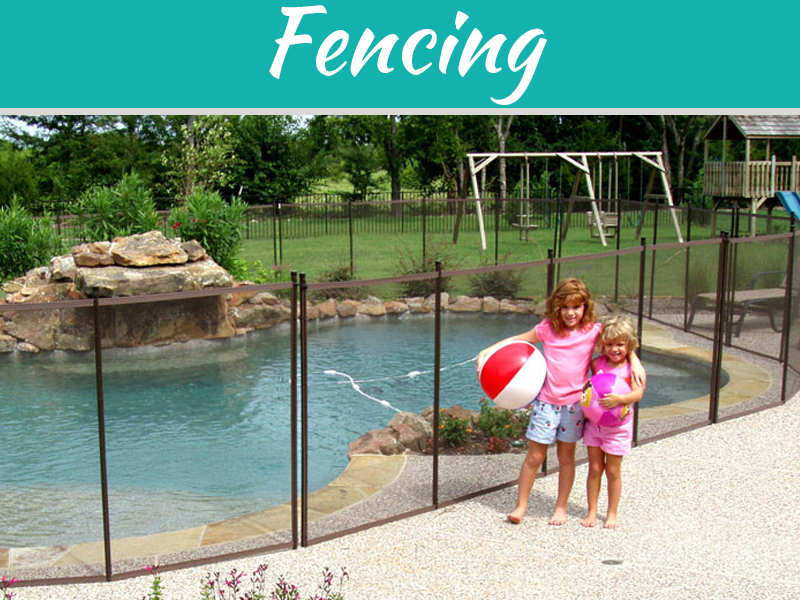 If the pool is going to be situated near your house, you need to take extra care. Run-off from the pool could damage the structural integrity of your home. The digging of the hole for the pool will also require more careful handling so that you don’t damage the foundations or the soil around them. Can you install your pool yourself? Yes, but it is not a good idea unless you know exactly what you are doing. It could end up being a really expensive exercise, so it is not something for an amateur to play around with. Remember that once the pool cracks, any repairs done are purely cosmetic in nature. The pool, if installed correctly, will give you many years of pleasure. If installed incorrectly, it could become a real nightmare for you. Why take a chance with something so important? 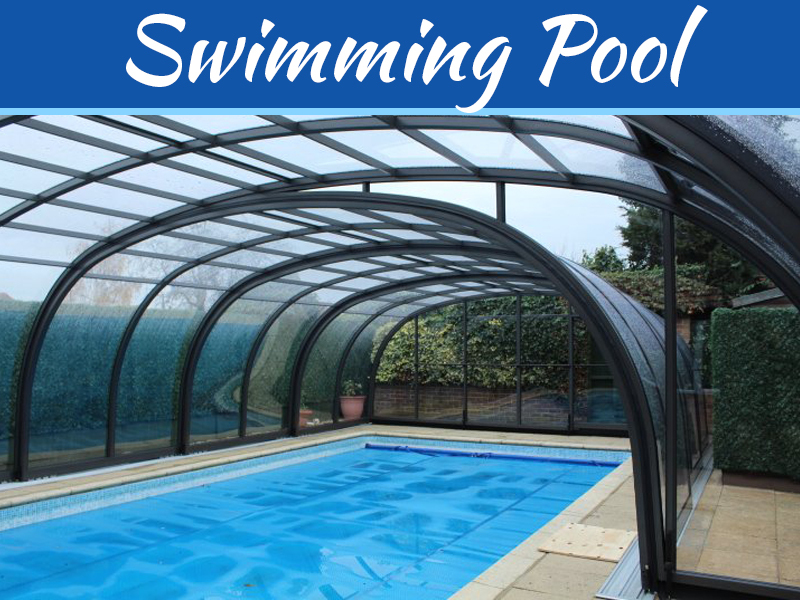 Get an expert team in, and they will be able to tell where to put the pool, which type of pool to choose and what additional restraining measures might be advisable.